Tuesday… | Contemplating my Navel! 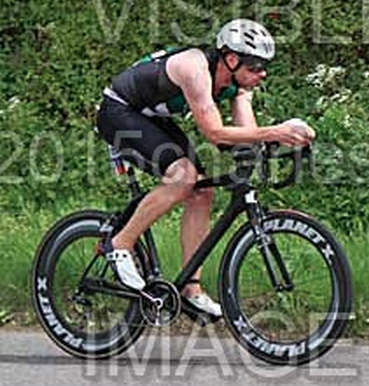 Some nice pics from the tri at the weekend. Shame they are so expensive! Nearly £9 for one digital print. 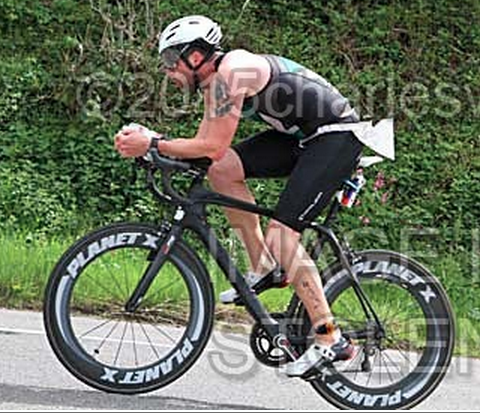 Not so keen for the ones of me running with my midrift out but the bike ones are ok. I’d have got a couple if they were a couple of quid each… but as this stands I get none. Daft pricing. Don’t know about the image being stolen… how can I steal myself? Bit rubbish on the old number fitment! Anyhow… another rest day (if you can say work from 7 to 5.30 is rest). Feeling ok but a bit tired. This recovery is very important. I need full recovery to ensure a top notch effort at the Outlaw (where incidentally I bought a full package of pics for 30 quid last year!!) AND i need to get over this bad chest!